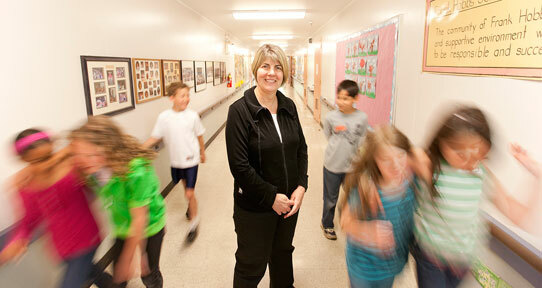 Psychologist Bonnie Leadbeater works with schools, police and community groups across Canada to implement an anti-bullying program known as WITS—Walk away, Ignore, Talk it out and Seek help. At UVic, knowledge doesn’t stop at campus boundaries. By building research partnerships in Canada and around the globe that engage communities and address their priorities, the university is improving lives and helping communities thrive. Explore the UVic Research site and learn about the exciting research that's making a difference to our world. Whether you’re a community organization with a question about a social issue, a researcher looking to partner with the community, or a student looking for a community-engaged research learning opportunity, UVic’s research partnerships and knowledge mobilization unit can help. To view the full, searchable playlist visit Faces of UVic Research. This database is extensive, but it doesn't include all faculty members or every area of expertise at UVic. Contact us if you can't find the information you need. Opinions expressed by researchers are their own and do not necessarily reflect those of the University of Victoria.